Get it there. Get it right. On time. Guaranteed. 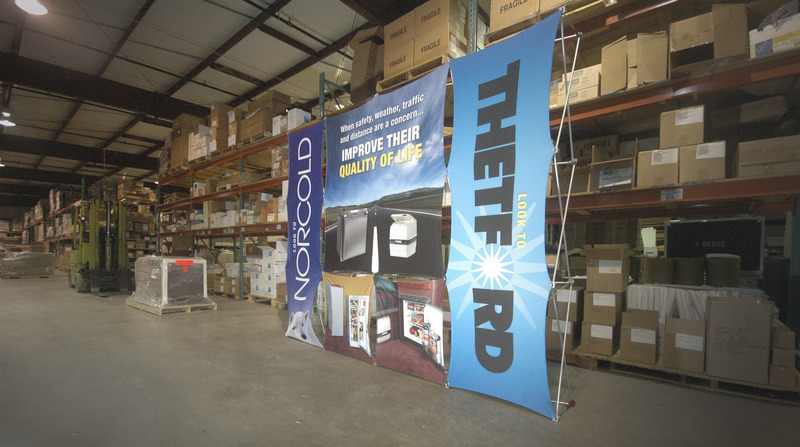 Need to put important marketing and promotional materials into the hands of your best customers, business partners, and sales teams? Put your trust in Aero. 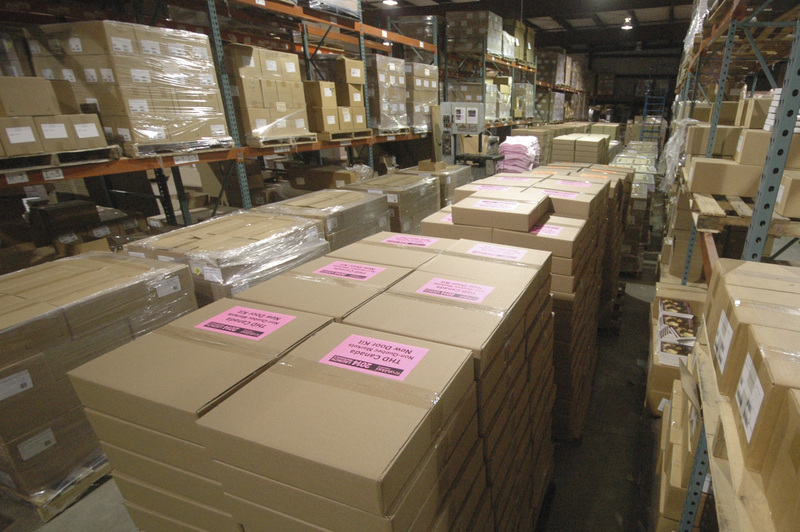 We take distribution problems off your desk – and we take care of them completely. End-to-end service and exceptional attention to detail make us the distribution choice of hundreds of companies worldwide. International distribution is our specialty. We know the tricks – and pitfalls – of overseas shipping. And we can get you the best shipping rates. 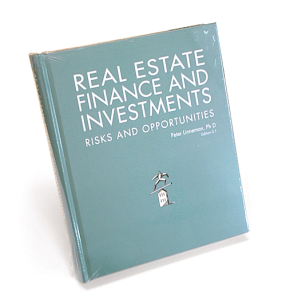 Linneman Associates, the Pennsylvania-based research and consulting firm, has Aero handle storage and fulfillment of their essential textbook on real estate financing.